In a new study on the economic impact of water related outdoor recreation released by Audubon Arizona this week, 545,000 Arizona residents participating in water related outdoor recreation in Yavapai and Coconino counties create an annual economic impact of $3 billion. Locally, the report found that 216,000 Arizona residents participate in outdoor recreation along water in Yavapai County, creating an annual economic impact of $1 billion and generating 9,400 jobs. 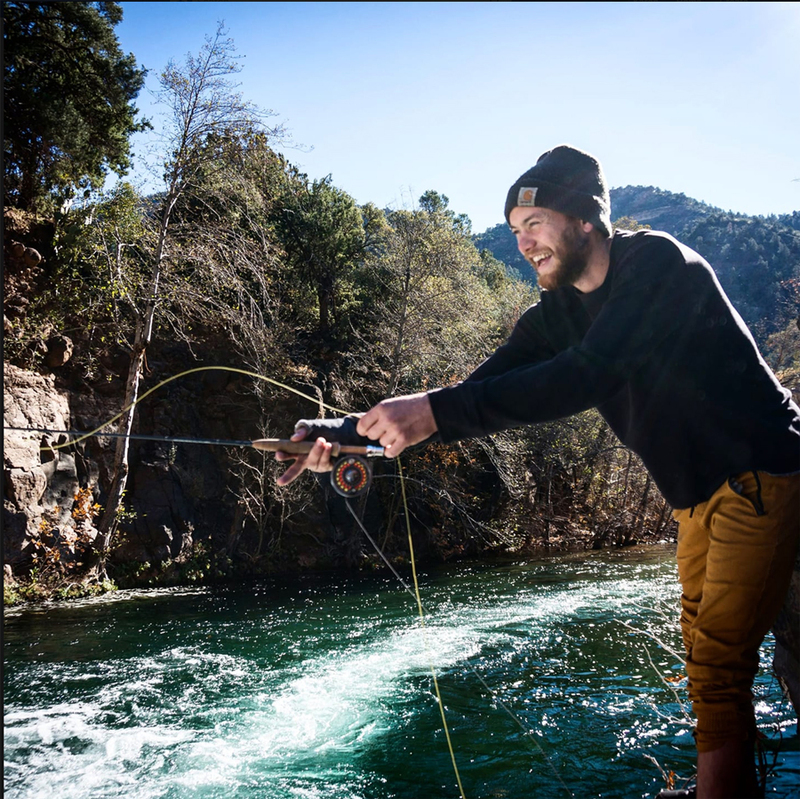 In Coconino County, 329,000 Arizona residents participate in outdoor recreation along water creating an annual economic impact of $2 billion and generating 17,000 jobs. Top activities in both counties include camping, trail sports and picnicking/relaxing. 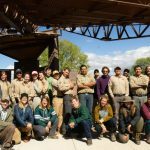 Friends of the Verde River (Friends) hosts outdoor events and activities in support of the conservation work in the Verde Watershed, including the annual Verde Valley Birding and Nature Festival which brings over 450 people to the Verde Valley each April. 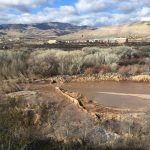 “River stewardship is vital to the long-term health of the Verde River and the watershed. Our events engage visitors and residents with the Verde River and the riparian habitat that it provides for resident and migratory wildlife. Event participants and volunteers support local businesses and our economy through their patronage. Additionally, our habitat restoration program provides seasonal jobs to Veterans and Arizona Conservation Corp youth,” noted Nancy Steele, Executive Director at Friends.